The versatile Apple Pencil is the best tool to reach for when you need pixel‑perfect precision. Use it to jot down notes, draft a schematic, or paint a watercolor. Or sign a lease or mark up an email. Whatever you need to do, Apple Pencil is easy to use but impossible to put down. The first time you use your Apple Pencil, take off its cap and plug it into the Lightning connector on your iPad Pro. After you pair your Apple Pencil, it will stay paired until you restart your iPad, turn on airplane mode, or pair with another iPad Pro. 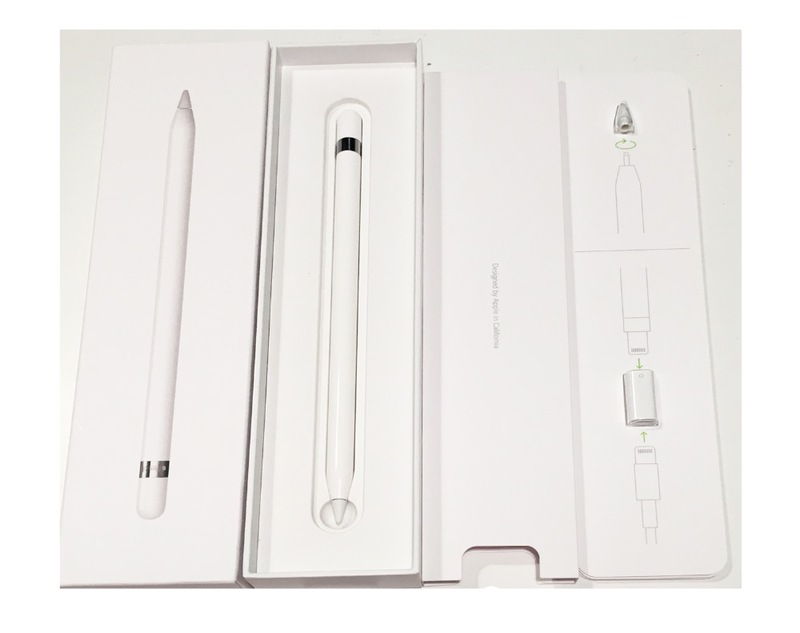 Just pair your Apple Pencil again when you're ready to use it. Apple Pencil works only with iPad Pro. 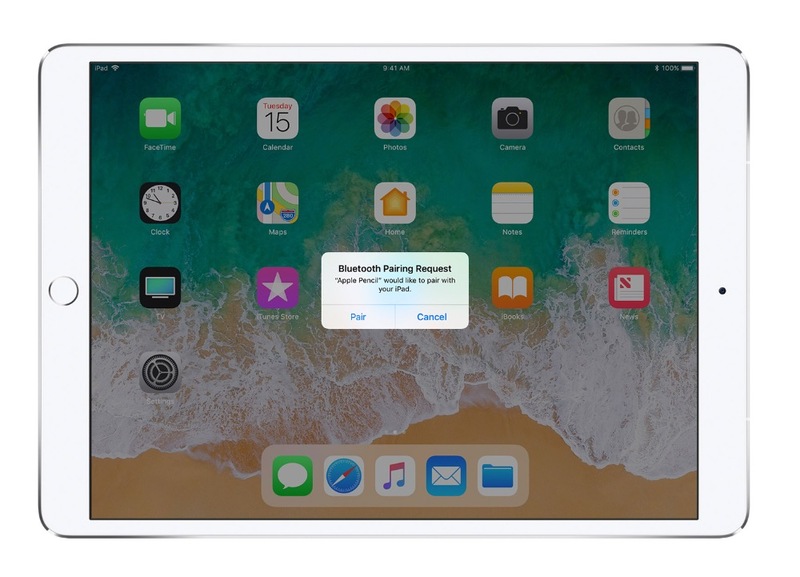 Restart your iPad Pro, then try to pair again. Plug your Apple Pencil into your iPad Pro and tap the Pair button when it appears after a few seconds. 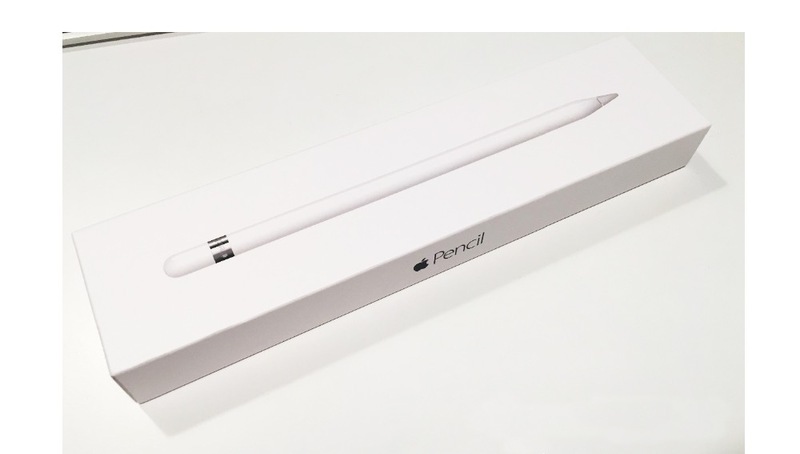 If you don't see the Pair button, wait for one minute while your Apple Pencil charges. 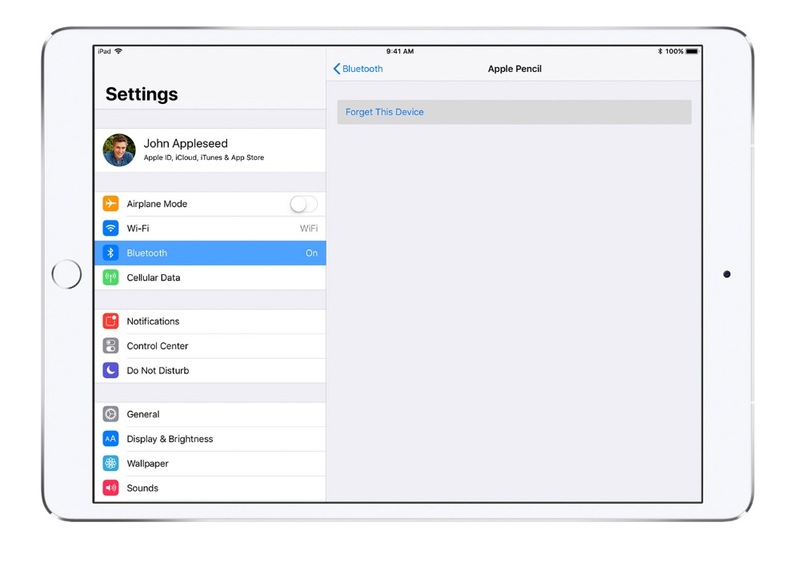 Then unplug your Apple Pencil, plug it back in, and wait until you see the Pair button.